Every day war and violence forces thousands of children and their families to flee their homes. In the height of the chaos, some are separated from their families, while others do not know that they are refugees. 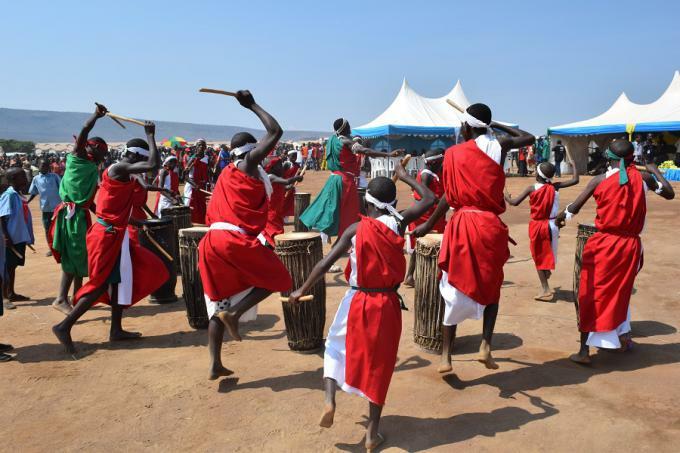 Save the Children joined the rest of the world in marking the 26th International Day of the African Child on Thursday, June 16, 2016. 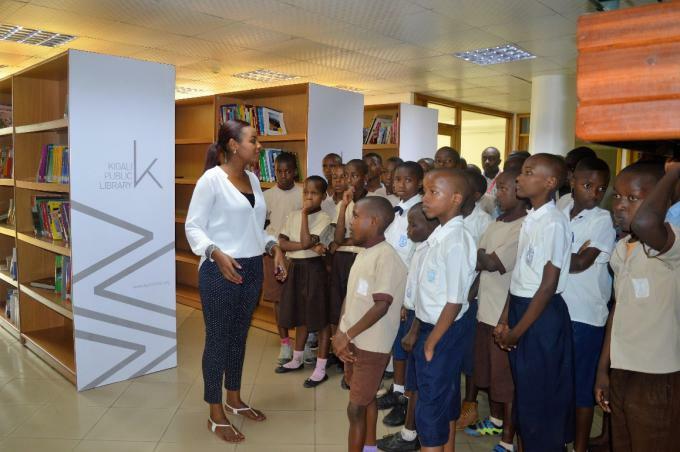 The celebration was held under the theme, “Conflict and Crisis in Africa: Protecting all Children’s Rights” and in Rwanda, this was organized in partnership with the Kigali Public Library, Grace Rwanda and Institute Francais. "Teach me today, and I will work when I am older." 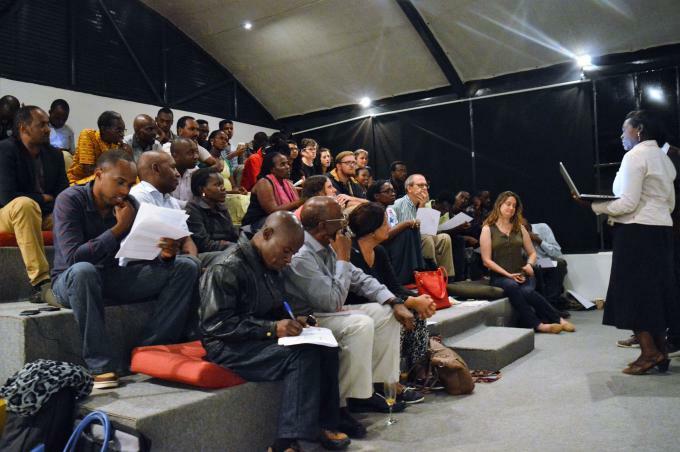 On the 28th March, 2016 Save the Children through the USAID founded Mureke Dusome project and the Rwandan Children’s Book initiative held another monthly Abana Writer’s Café event at the Innovation village, the rooftop of the Kigali Public Library.